The Sentry 2L3010 lateral file cabinet is a has two drawers with rugged suspension for easy movement. 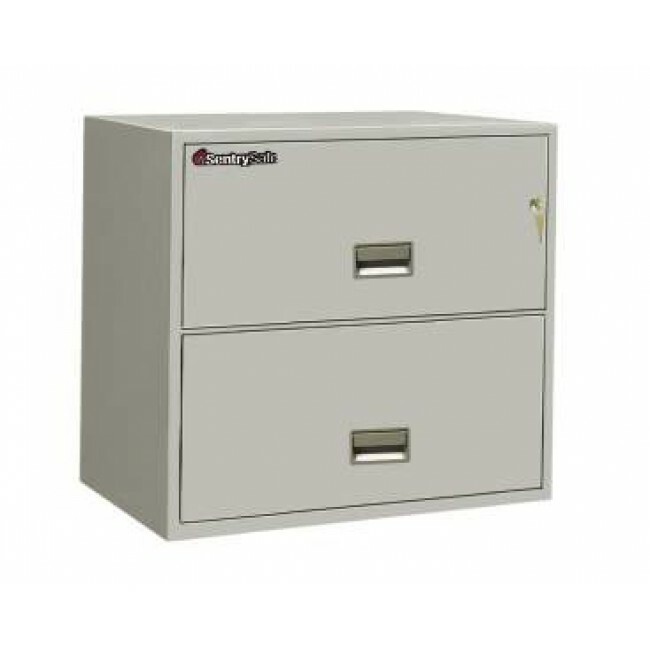 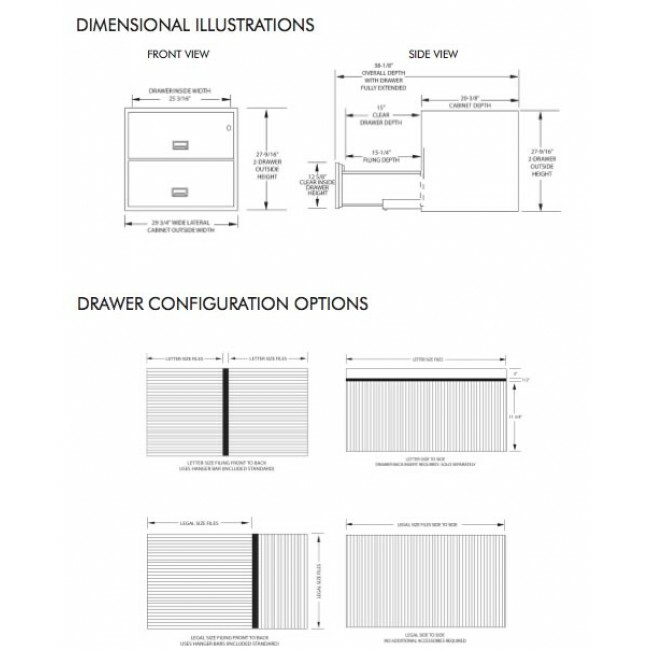 The 2L3010 file cabinet comes with one hour UL rated fire protection. 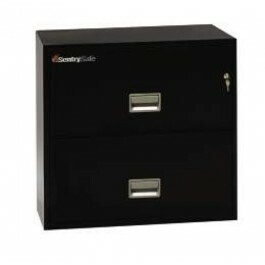 It will hold either legal or letter documents. Also it is UL rated for impact - drawers stay locked in a 30 foot fall.